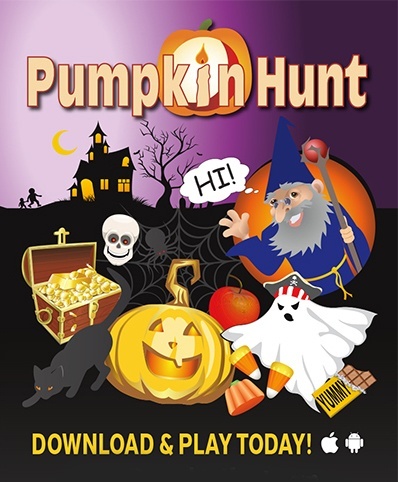 The Halloween season is known as a time for spooky aura, wandering ghosts, people in monster and goblin costumes, and tricks that are waiting for treats. Although it should be a frightening time of the year, people nowadays consider it as a joyous celebration in commemorating departed loved ones by celebrating parties and even gift-giving. Through the years, Halloween gift ideas have evolved. Before, only sweet treats are being given as gifts but now, it encompasses so many items for as long it is Halloween-themed. Today, one of the most common Halloween gift ideas as Halloween gift baskets or Halloween gift bouquets which contains ghoulish goodies and items perfect for trick and treat sessions. Halloween gift baskets have become one of the most popular gifts people give and receive during this spooky season. Because of its versatility, Halloween gift baskets are among the favorite gifts people give out to their friends, family, officemates, clients, and business associates. These gift baskets, which contain goodies perfect for the season, are usually themed so it’s up to what would you want to put inside it. How did Halloween gift baskets come about? Halloween gift baskets originated from what people call “food gift baskets”, a way of delivering food and other presents. 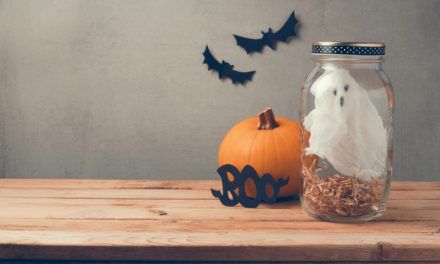 Since people started giving these special baskets in one of the most anticipated times of the year, Halloween, gift baskets have become a popular gift item the whole during this season. 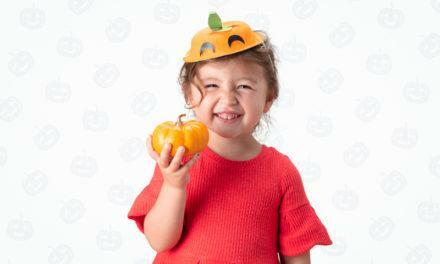 Today, more and more companies offer a wide variety of choices when it comes to Halloween gift baskets. 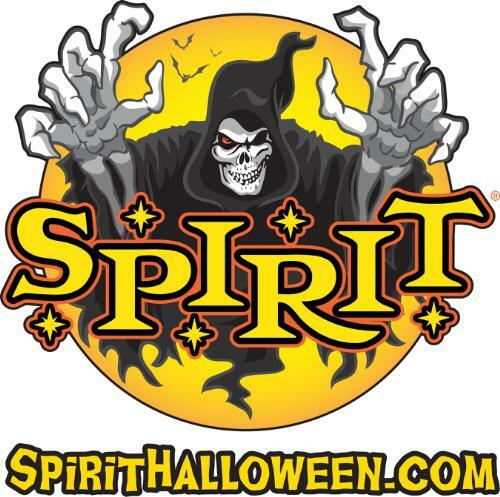 Statistics show that these companies offer more than a hundred choices in Halloween gift baskets selections that include a fruit selection in dark colors, chocolates selection with a ghoulish theme, a selection of scary books, stationary, pictures/posters of popular or spooky cartoons or characters popular during Halloween season. 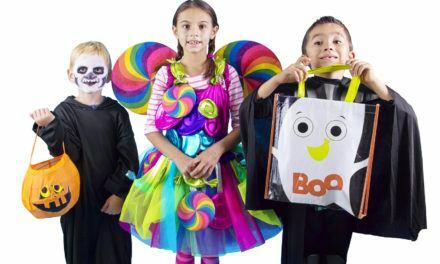 There are also baskets, which contain a selection of gourmet foods that have Halloween theme stocked in elegant picnic or baskets or hampers, or a movie-night basket which contains selection of cds or vcds of scary and horror movies. 1. Always take note of themed basket ideas. If you are not familiar with the interests of the recipient, opt for fairly gender-neutral items but make sure that you add personal touches for a masculine or feminine feel to it. 2. Make sure that your take note of recipient’s hobbies. You can create a Halloween gift basket depending on the interest of the one who will receive it. Knowing his/her hobbies or interest can help you choose the items you will put inside the Halloween gift basket or Halloween gift idea. 3. When creating a Halloween gift basket, try to mix and match. Buying items in bulk can help you minimize your cost because you can split them up in different baskets. This will not only help you save some money but can also challenge your creative and Math skills in diving the items for your recipients. 4. Show creativity and resourcefulness by recycling. 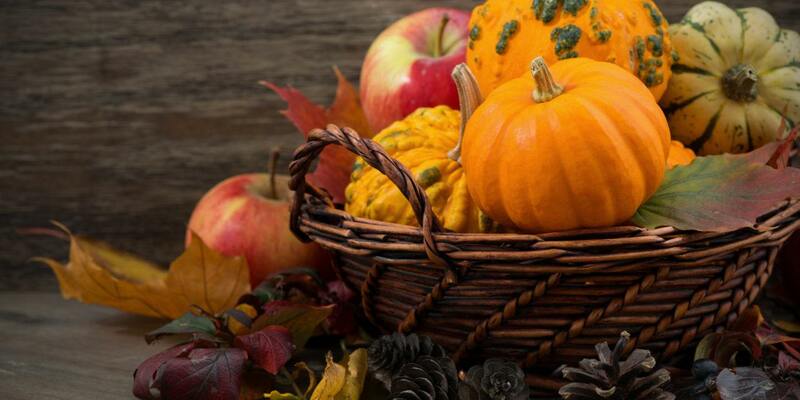 Before buying stuff as Halloween gifts, try looking around the house for used baskets and redecorate them. If there’s none, search for attractive baskets at garage sales, thrift shops, and consignment stores. Also, learn how to segregate the most expensive items from the least expensive ones so the recipient can have the best of both worlds.